The X-Files TM and © 1996 Twentieth Century Fox Film Corporation. All rights reserved. 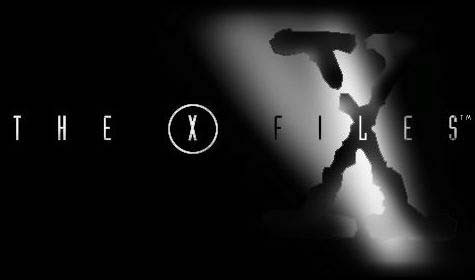 All materials contained in www.thex-files.com are protected by copyright and trademark and shall not be used for any purpose other than private, non-commercial viewing purposes. Derivative works and other unauthorized copying or use of stills, audio and video footage are expressly prohibited.